Looks can deceive! Sadly, that’s the ugly truth. Because looking normal does not mean you’re perfectly healthy. And being in top physical shape does not equate to being in top condition. For all you know, you could be overweight or worse, morbidly obese, despite sporting a toned slender body. So much for fat-shaming, eh? Given that stepping on the weighing scale will give you a definite number. 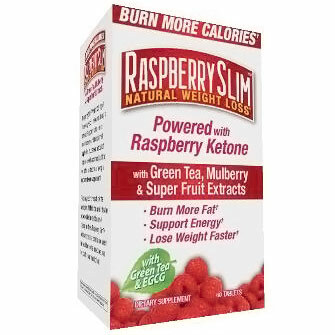 However, it isn’t the only way to go for gauging your “real weight”. Indeed, such things can happen and might even come as a surprise for most people that there are indeed a number of individuals who are actually skinny on the outside, but obese on the inside. This is where Body Mass Index or BMI comes in. So before you get all too jittery about deciding to cut down your binge eating, hit the gym and resort to weight supplements, better consult your physician first about your Body Mass Index. BMI is basically a form of measurement that assesses ideal body weight for a person’s current height and age. With this, doctors, nutritionists, fitness instructors, health experts and even you can now determine if your weight is within the threshold of your body. This is to measure and examine total body fat and/or mass, which not only contributes to the actual weight, but also to the overall health and well-being of the person. In general, by knowing your BMI measurement, you’ll have the idea what and how to maneuver your everyday lifestyle in order to achieve your ideal weight. Moreover, doctors and nutritionists can now evaluate your overall well-being by using your BMI results as one factor, as well as to pinpoint any potential risk that can trigger diseases such as diabetes, heart problems, stroke and hypertension associated with imbalanced diet, lack of exercise and the likes. In the same manner, BMI is very instrumental in identifying anorexia nervosa and bulimia. On the other hand, results may not be as relevant as it may seem to some, as muscle may also contribute to one’s BMI results. Examples of these are bodybuilders and women with large breasts. 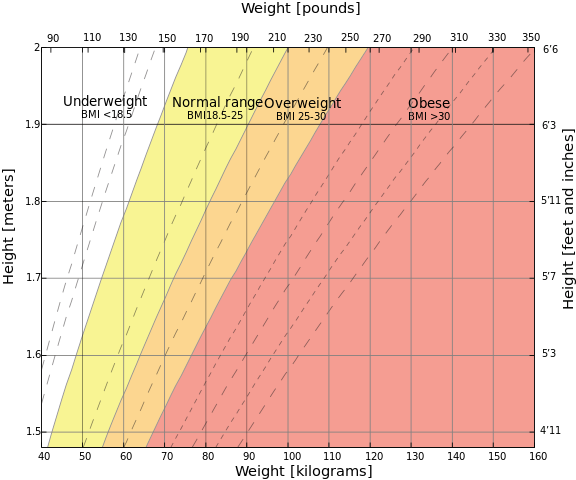 Furthermore, being in the overweight to obese category does not imply you’re in the “red zone” in terms of being healthy. Same goes to those people who fall under the underweight category. Having a low BMI percentile, does not say you’re not carrying too much body fat. That’s why it is highly recommended to relay this with your doctor to give you a much-detailed explanation regarding your BMI measurement. In summary, despite many arguments about the accuracy of Body Mass Index, it is still relevant and vital to know this for monitoring your wellness. This is to give you an idea – to say the least – on whether or not you should step up and take necessary actions such as following exercise regimen, taking vitamins, supplements and maintenance, detoxification and practicing various diet programs for promoting a good, up-&-running health.